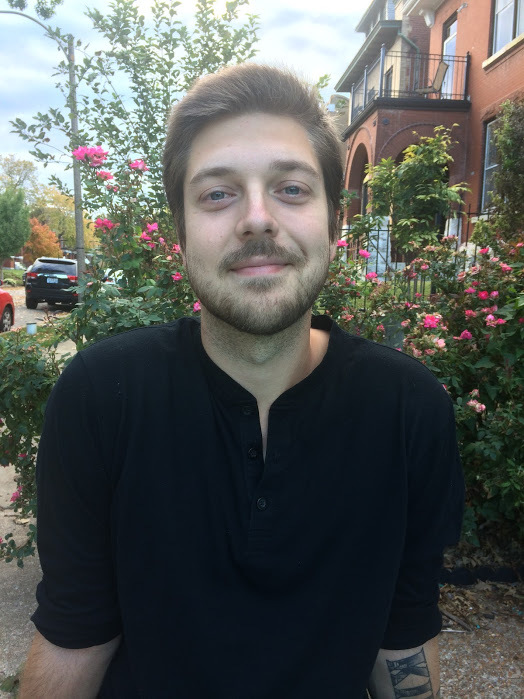 Welcome Chris Ruth: AMEN St. Louis Summer Site Manager! Please join us in welcoming Chris Ruth to the Oak Hill and AMEN St. Louis Family. Chris has been hired as our Summer Site Manager at AMEN St. Louis. Chris comes to AMEN St. Louis with years of experience in student ministry in multiple denominational settings. He’s excited about working with AMEN because of the mutual mission between groups and local justice organizations. Not only do local orgs receive valuable assistance in their work, but visiting groups learn to do justice in their own communities. In May of 2018, Chris graduated with a M.Div. from Eden Theological Seminary and a B.A. in Christian Ministry from Anderson University (IN). Chris looks forward to helping visitors connect with the city of St. Louis! For more info about AMEN St. Louis visit our website at www.amenstlouis.org.